Conferences are key moments for any organisation. It may be a time to get your message across, bring your people or clients together, focus on a new direction, or perhaps consider new strategies or markets. Its an important investment of time energy and money so its imperative that your message gets across. This is where our conference activities can effortlessly help you acheive your goal. From motivating your delegates to "waking" them up from power point presentations, at any conference your delegates need to step out of their thinking minds and into their feeling centre. By refeshing delegates and giving them a wake up call you actually allow them to be and become more productive, creative and present to the conference. Our focus depends entirely on what you want to achieve. We can approach an event as a people motivator, an energiser, a "wake up" call, a get the message across event or just a plain fun activity. We use impressive drums, simple universal rhythms and each persons own creativitiy to create an exciting, very accessible events that engages absolutely everyone. 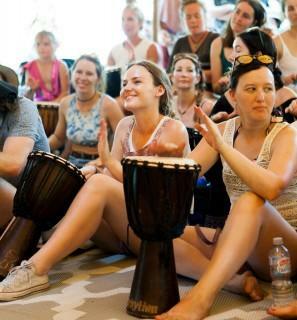 Each delegate receives a drum or percussion instrument and with our professional InRhythm facilitators as their guide the group then embarks on a uplifting rhythmical journey. 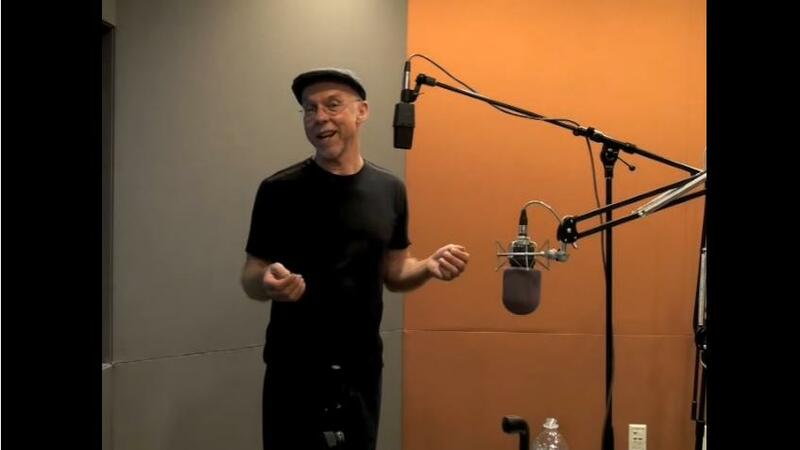 Our leading facilitators apply exciting, unique techniques that allow absolutely everyone to participate even if they “think” they have no rhythm. Our powerful conference events shift delegates from their thinking minds into their creative feeling centre. This creates an environment where delegates can build or bond teams, problem solve, communicate effectively and at the same time feel fantastic. Our conference events are designed to make your job easy. We ensure that your experience with us is a seamless one. The conference is about to commence. People are expecting a long day of talks and heavy concentration... But through the silence they hear a lone drum…boom rat ta tar tar…it’s calling them…something is awakened! They enter the room to find an authentic African tribal drum in front of their seats. They start to play!! The “tribe” effortlessly embarks on a rhythmical journey where they explore the potential and the boundaries of each other and the tribe at large …with the focus on enjoyment, of course! They experience the power of call and response, loud and soft, silence, support, “solos”, synchronicity, and listening. In the final jam the sub groups come together as one, interlocking with the other groups in a very special way. The “jam” builds to a fast pace bringing the energy of the group to unexpected heights…ending in an awesome crescendo of rolling drums created by the tribe leaving them unified, and exhilarated and open to each other for the remainder of the event… and into the workplace. Depending on the focus of the event, there is then the option for a lead discussion amongst the group of the analogies between the successful drum circle and the productive work environment. What has happened is something very special. It’s a whole body experience that connects their mind body and spirit. The outcome is an empowered, connected and awakened team. Rhythm has been part of every culture since ancient times. When we are in rhythm a deep understanding and recognition arises in us as we connect with the most primal of energy. Group drumming is an extremely powerful way to unify and inspire people. When we drum with other people we immediately relate to each other, all barriers, competition and limitations drop away. InRhythm drumming taps into the innate understanding in all of us and provide an ideal space for creative team building and conferencing. Regardless of the theme of any event or conference the focus is on achieving objectives. Here’s where InRhythm workshops provide a powerful tool. By engaging in rhythm, teams become motivated, inspired, re-energised and focused on goals and objectives.